Learn a valuable life skill in a fun filled environment. Swimming promotes physical and emotional well being contributing to a healthy lifestyle. Ripple Effect Swim School commenced swimming in March 2007. Little swimmers are our passion. The teaching environment is one of fun and tender loving care. We strive to equip our swimmers with water skill so that recreational activity, sport and exercise in water is an enjoyable and positive experience. We teach with encouragement, empowering children to grasp their confidence, competence and ability as young swimmers using age appropriate teaching skills and teaching with progressive activities. The teaching method is routine, repetitive and demonstration is incorporated. 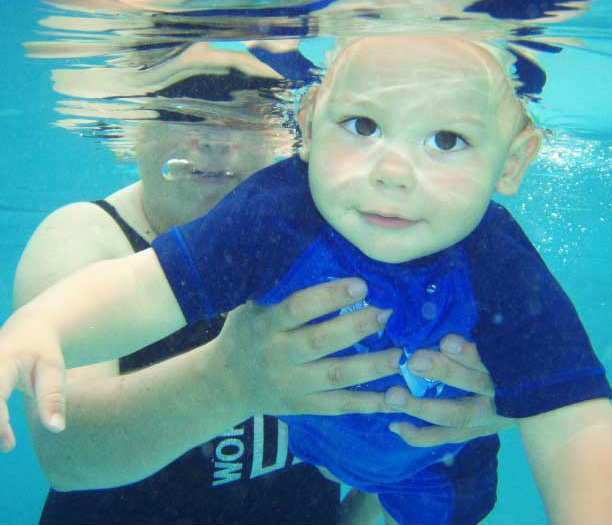 Water awareness, safety skills, an early acquaitance with submersion and basic stroke beginnings with the correct technique are vital to the swimming foundation.